Instagram has 500 million users in posting 60 million photos a day. Based on the anecdotal evidence in our feed roughly 59 million of those photos get snapped in kitchens and restaurants. And to get anointed as one of the most ‘grammed eateries in today’s social media crazy world is almost certainly a golden ticket towards success. And this week Instagramm dropped the names of its most popular American restaurants (sorted by geotag). 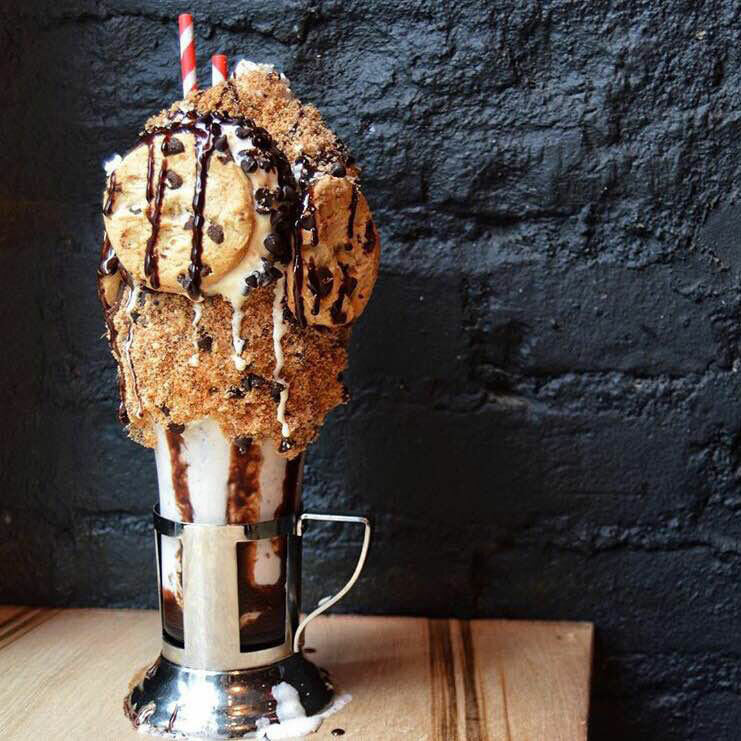 There are some new entries on the list, like New York's factory of grammable burgers and milkshakes, Black Tap as well as some repeats like the scene-y Perch in LA. And some, like Katz's delicatessen predate smartphones (actually Katz's almost predates phones, period). Check out the full list below to see how many places you’ve eaten at and ask yourself the all-important question if you have the photographic evidence to back it up.